I jumped on the fitness tracker bandwagon! So I am definitely a sucker for a gimmick! This being said I always liked the idea of tracking my fitness but more importantly my sleep as I always feel like I’ve spent the entire night awake! 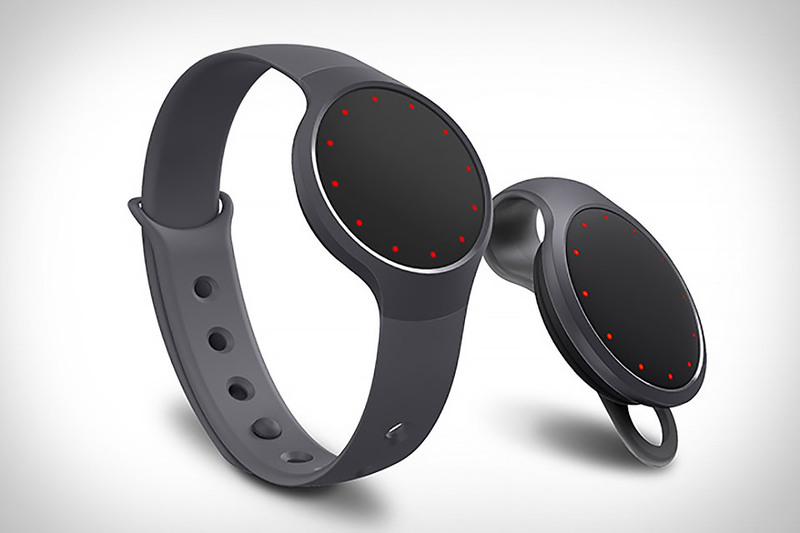 After doing a bit of research I decided to buy the MisFit Flash, a small sleek device which could been worn on the wrist or anywhere you could attach it using the clip included in the box. It can be worn in multiple places, my favourite is to use the clip and attach it to my pocket or even the top of my tights if i’m not wearing trousers. They have a handy app and the device syncs via bluetooth – so simple, even I can manage it! It was one of the cheapest on the market, it retails at £49.99 but I managed to get hold of one on eBay for £29.99! The device sometimes falls out of the wrist strap when you press it to see your progress or the time. It didn’t track my swimming too well but that may have been my fault as it was my first day of wearing it. Sleep tracking can be a little erratic, sometimes its very accurate and sometimes its miles off. The amount of calories it says you have burnt for the number of steps you have taken seems absolutely crazy to me, it’s like oh you’ve taken 100 steps and burnt 800 calories. I mean I wish! Overall I am pleased with it, particularly for the price. Do any of you have a fitness tracker? If so which one is it and would you recommend? Top 5 Lipsticks… All occasions covered! I have the good ol’ Fitbit. I wear it around my wrist like a watch, but it isn’t one. It tracks steps and sleep but I never use it for sleep because it’s uncomfortable for me to wear it to bed. I tend to sleep with my wrist under my head. It won’t track water sports, but it can be worn in the shower and bathtub (ha). You do have to charge it once a week via usb, but other than that, I enjoy my Fitbit because it tends to be accurate and drama free. Enjoy and welcome to the fitness tracker bandwagon! I’ve heard so many good things about the Fitbit! I just needed to have my swimming tracked! Thank you for taking the time to comment!